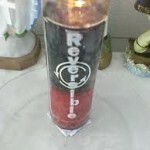 Free Candle Spells | Full Moon in Virgo - March 19, 2011 - Beware! Free Candle Spells | Full Moon in Virgo – Hold Cards Close to Chest! 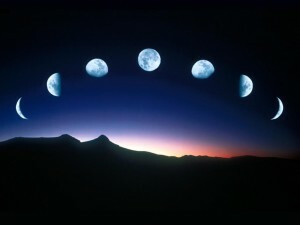 The Full Moon occurs on March 19, 2011 at 1:10 pm E.S.T. in the astrological sign of Virgo. This lunation, along with other planetary factors, will be one the brings a pall of negativity over many situations. This is not the best time to negotiate business as the possibility of being tricked or false illusions may occur. This is a time to “hunker down” and wait out the storm. Many will think have a could of doom and gloom over their heads, and with many parts of the country still experiencing storms, cold weather and snow, will add to melancholy and SAD. Full Moons are traditionally considered opportune times for burning candles for reversing and revenge. 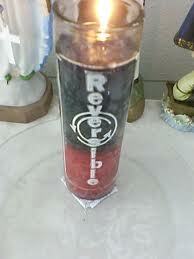 If considering burning a Reversible candle, please make sure you have purchased a “black on red” style of candle, making sure the red wax is in the lower half of the candle (see photo).